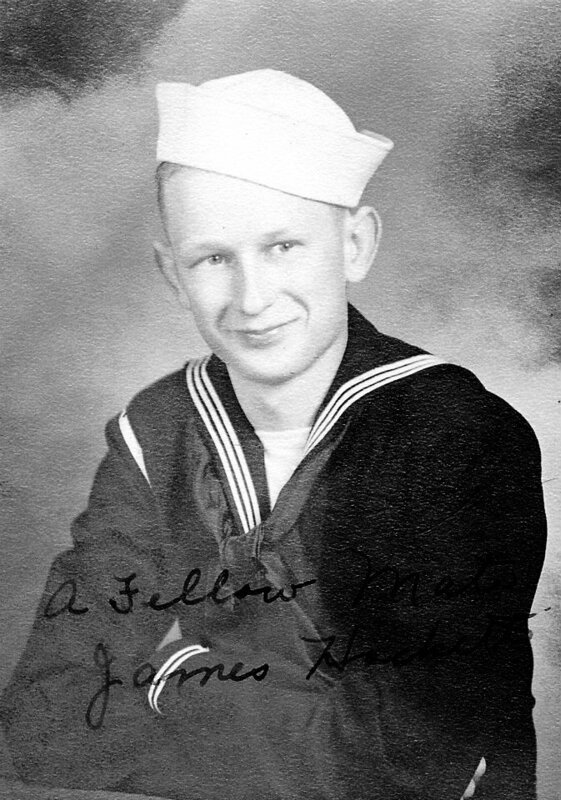 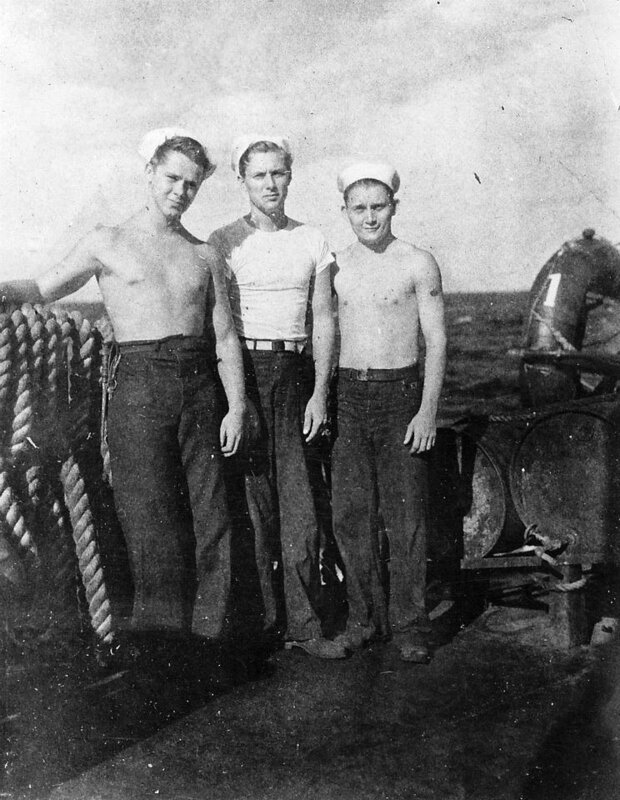 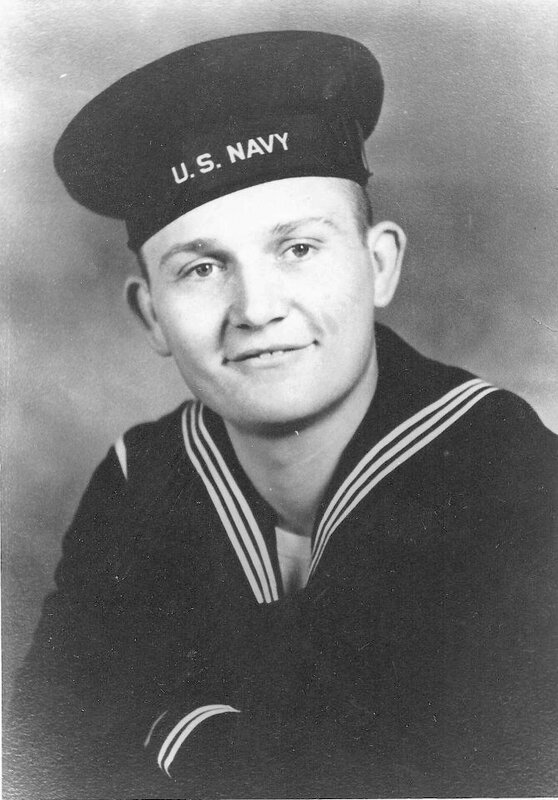 Laid down, 4 March 1943, at Chicago Bridge and Iron Co., Seneca, IL. 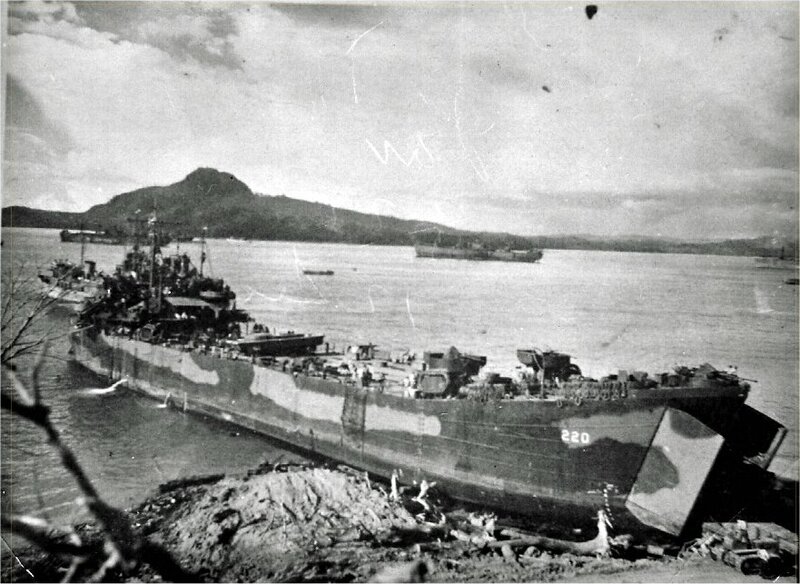 207k Green Islands Invasion, February, 1944. 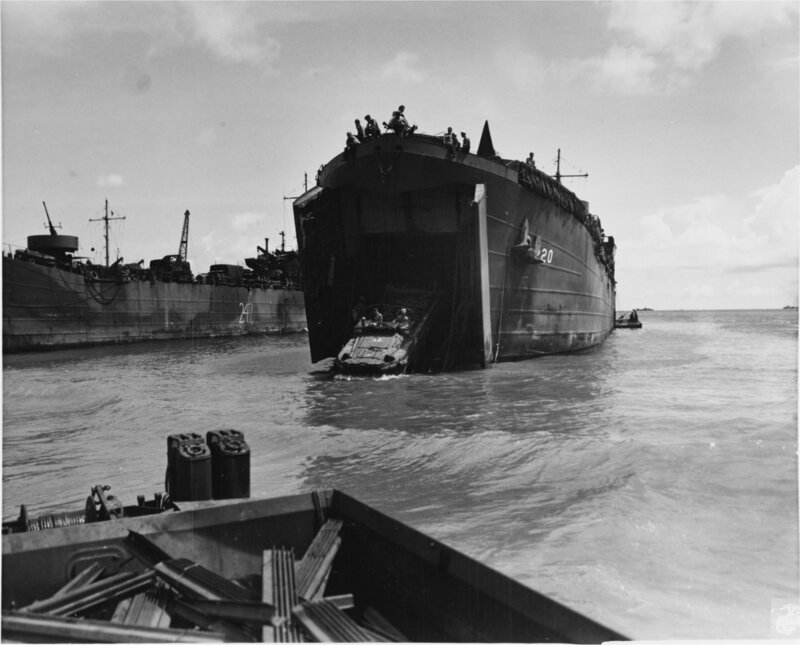 Heavy equipment belonging to Navy Seabees is loaded on an LST at a Russell Islands Base, in preparation for the Green Islands Operation, February 12, 1944. 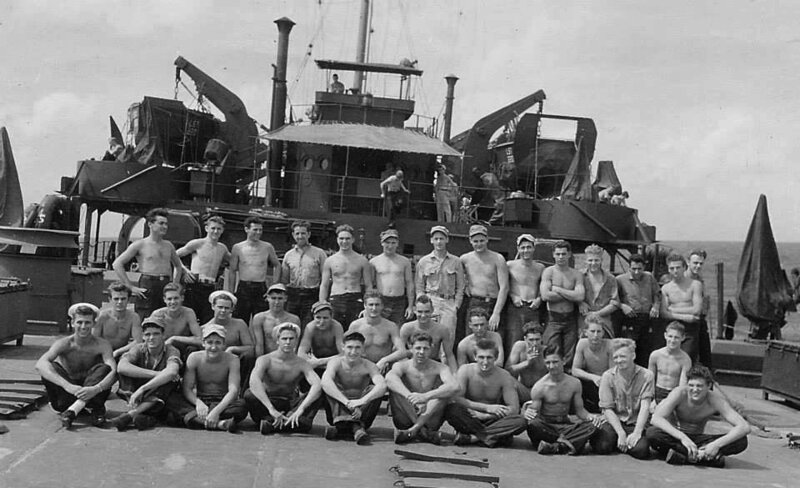 Ships are (l-r): LCT-330, LCT-370, USS LST-70, USS LST-220 and USS APc-50. 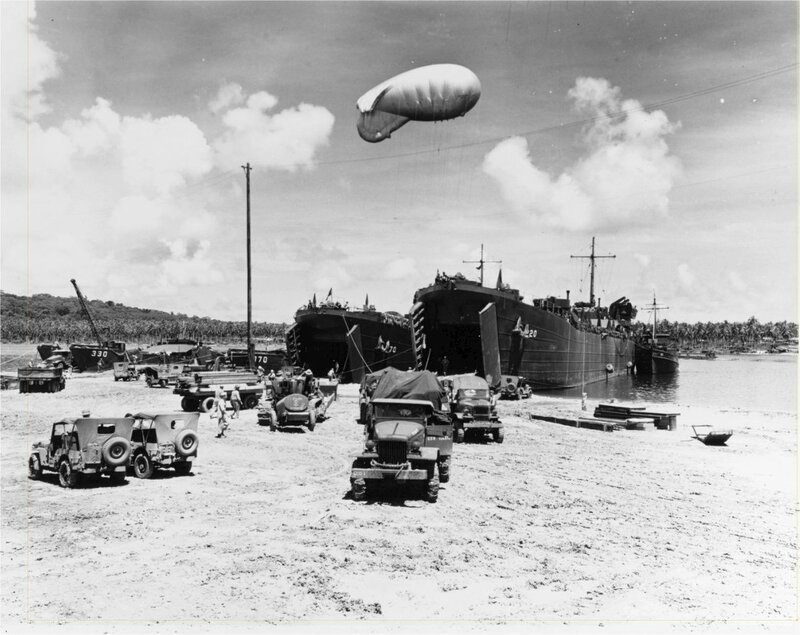 Note trucks, Jeeps and Barrage Balloon. 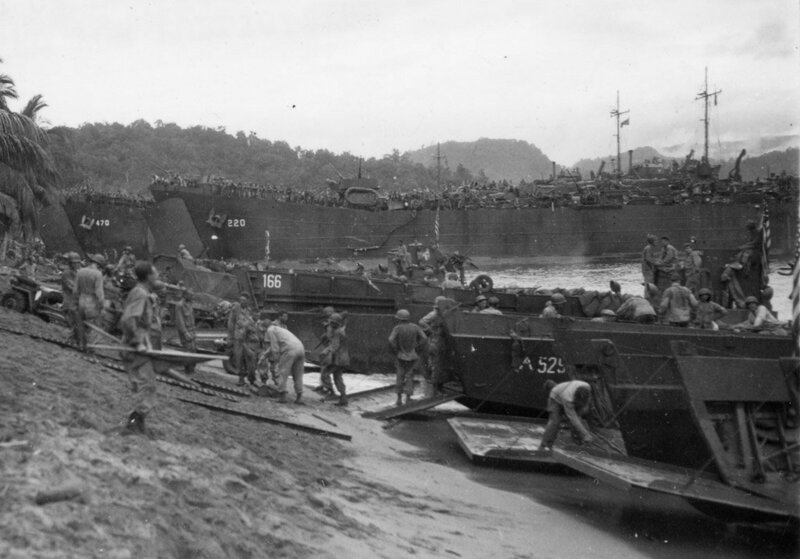 148k A DUKW drives down the ramp of USS LST-220, during re-supply operations on the Guam beachhead, July-August 1944. 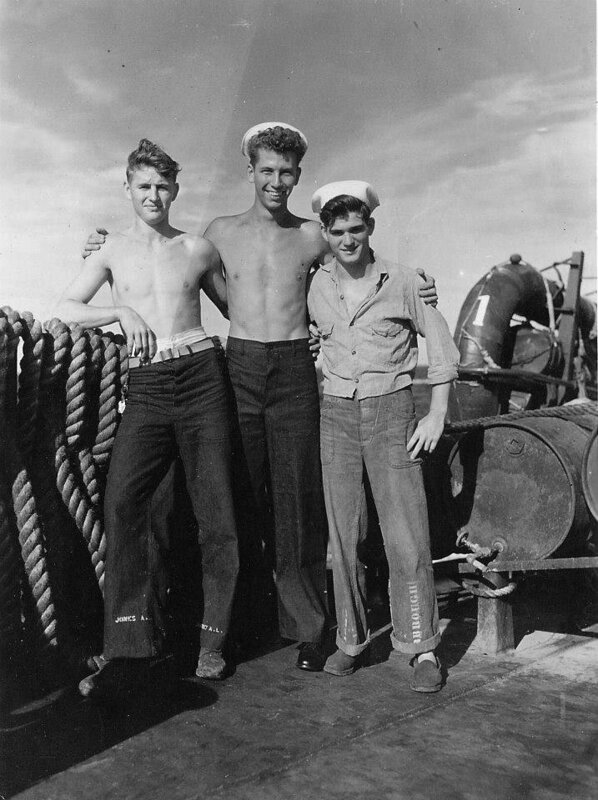 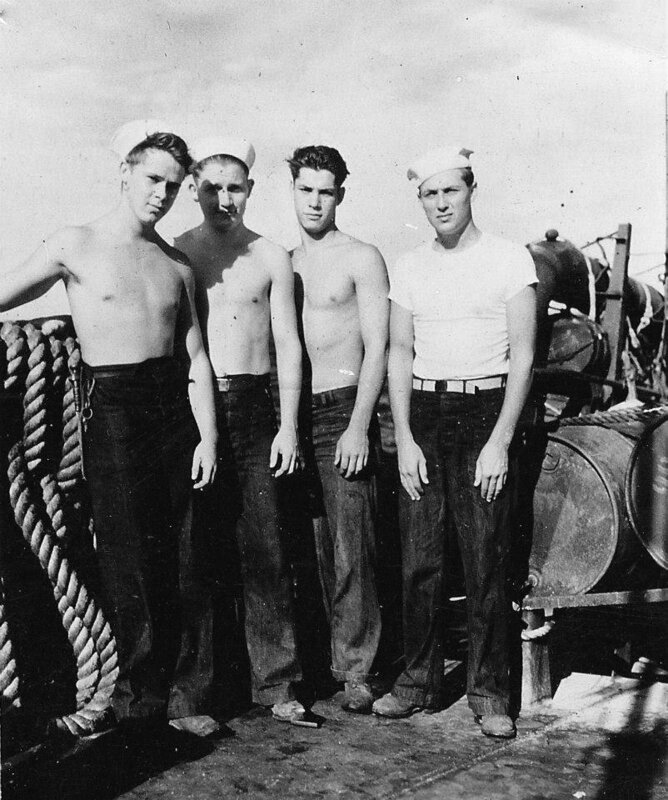 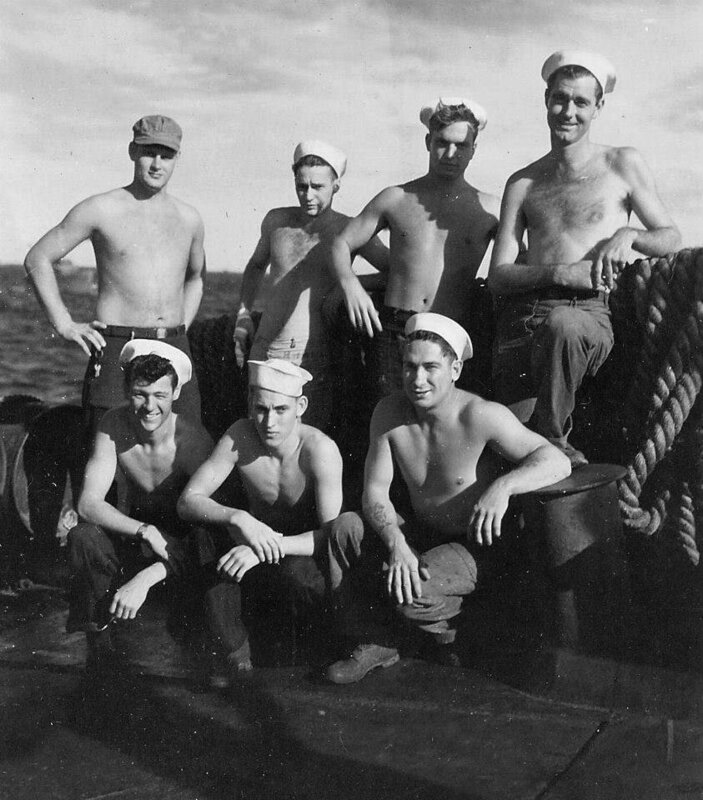 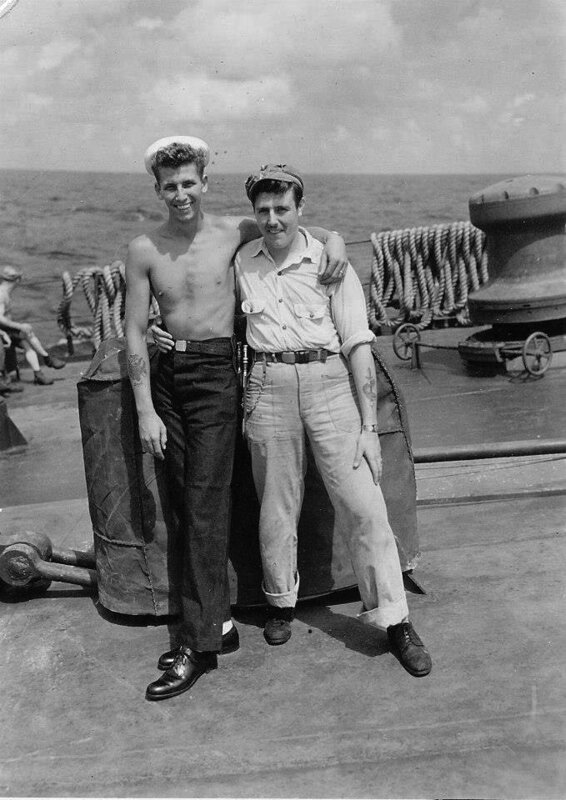 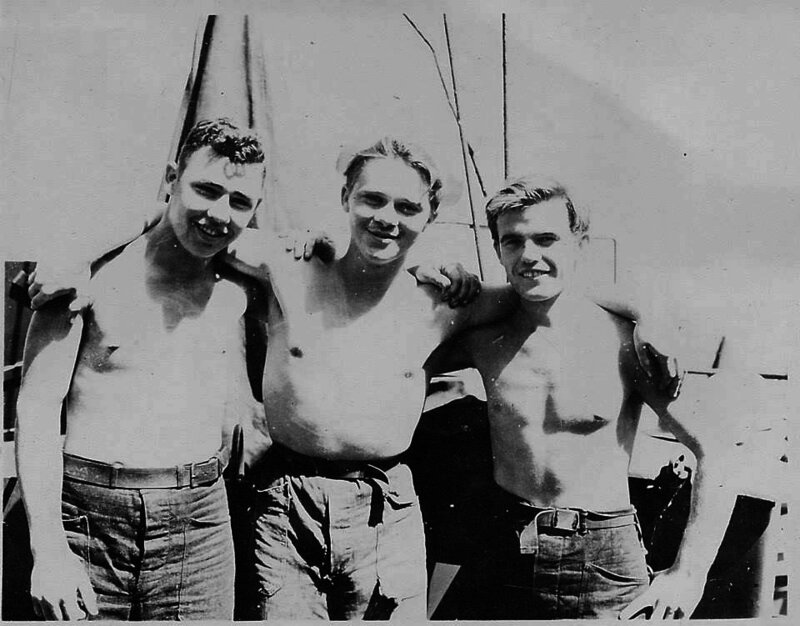 Note USS LST-247 at left.